The FP7 project MSP - Multi Sensor Platform for Smart Building Management started on 1st September 2013 and ended 30th April 2017. Materials Center Leoben (MCL) coordinated this € 18.5 million project comprising 17 partners from 6 European countries. The MSP consortium successfully developed a full manufacturing chain for 3D system integration, which has never been realized before. 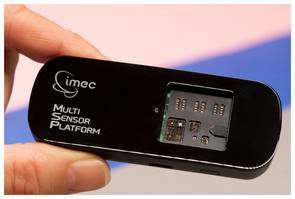 It enables flexible “plug-and play” 3D-integration of sophisticated sensor devices on a CMOS electronic platform chip. The final MSP demonstrator system integrates a variety of highly sophisticated gas sensors based on nanowires, nanoparticles, and graphene, as well as optical sensors for ultraviolet, visible and infrared light. The MSP demonstrator system implemented in a wearable wristband application comprises a total of 57 sensors – this is a worldwide unique sensor system! 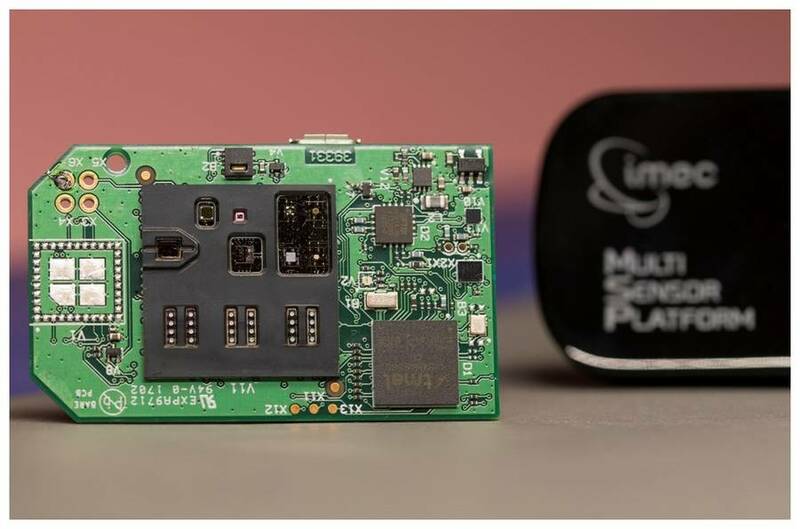 Demonstrating the ultimate state-of-the-art in multi-sensor system integration worldwide, the MSP project paves the way for future integrated sensor systems. The MSP consortium is proud to announce that the MSP project contributes to reinforce European industrial leadership through miniaturization, performance increase and manufacturability of innovative smart systems.